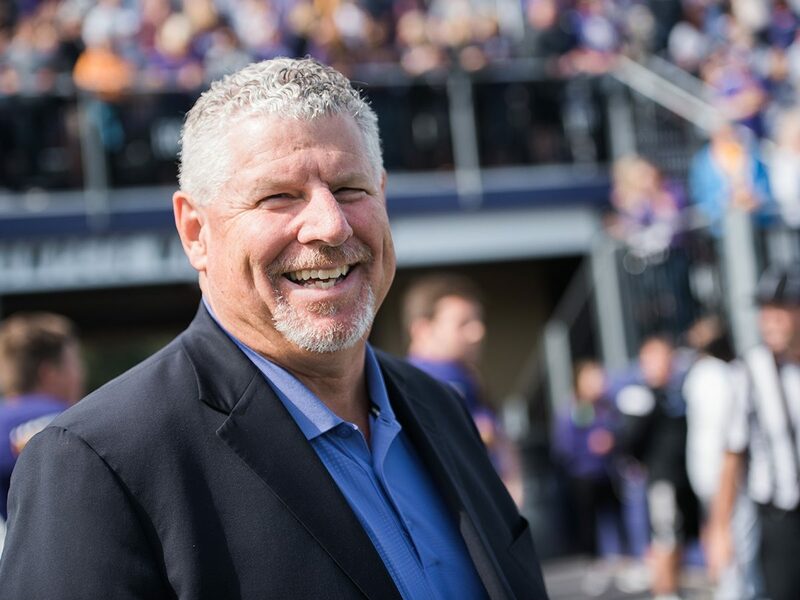 President Dr. Alan Cureton shares his enthusiasm for Northwestern's God-honoring curriculum, gifted faculty, and abundant opportunities for our students. "From the day I visited campus, Northwestern was my first choice!" "I never thought I'd major in science. But my biology professor changed everything." 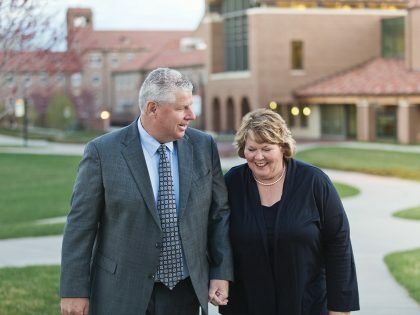 "I found God's direction—it was the best four years of my life." I love hearing comments like these from our students. From enrollment to graduation and beyond, education at University of Northwestern – St. Paul is about giving God our highest and our best and seeking excellence in everything we do. You will find here an abundance of opportunities to connect your gifts with God's calling. At Northwestern you'll learn to think and act globally. The vitality of our biblical worldview curriculum will help you develop both depth and breadth in your education. Our faculty will keep you an active participant in the joys and challenges of learning. Their knowledge and the wisdom of their faith are integral to the Northwestern experience. On our beautiful campus, located just minutes from the vibrant cities of St. Paul and Minneapolis, you'll be able to chart your path to a life of purpose as you interact with an amazing community of people who share your faith. You also will benefit from independent study programs and internships with professionals in business, education, science, the performing arts and media. Northwestern remains an affordable and exceptional value. Nearly 100 percent of our students receive some form of merit-based scholarship and/or need-based financial awards. Northwestern educates students for God-honoring leadership in their chosen fields. If you are seeking academic challenge and want to benefit from an environment of truth found in God's holy Word, then you should take a closer look at Northwestern through these web pages. Even better—come for a visit! We would love to welcome you.